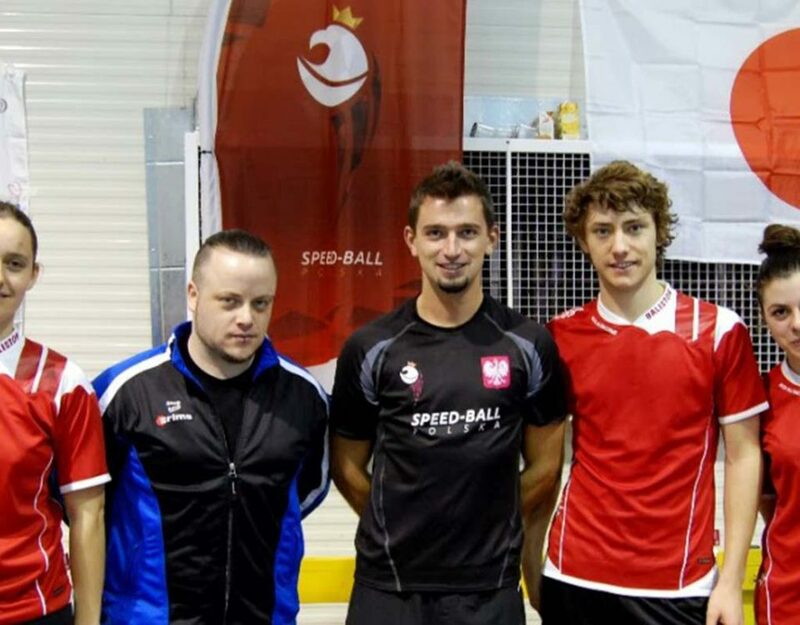 Kuwait was chosen by the members of the General assembly to host the 2018 Speedball World Championship. 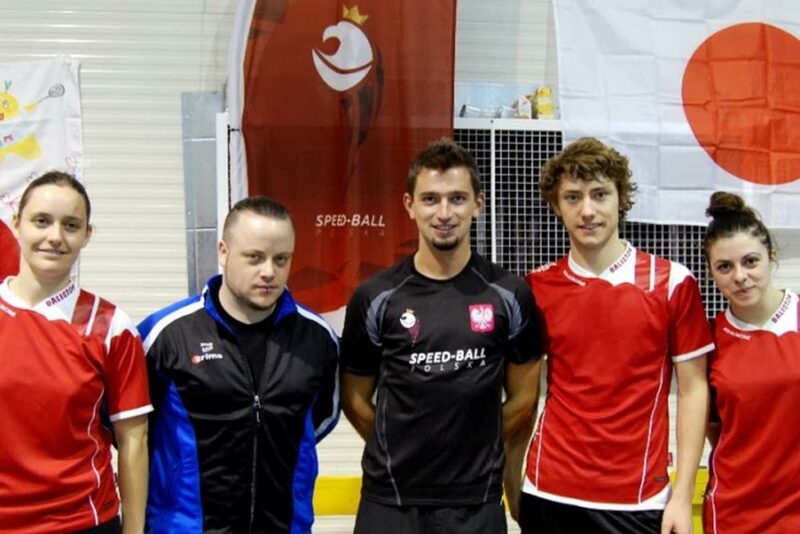 The 29th Speedball World Championship. Sharm Elsheikh Egypt October 2017. 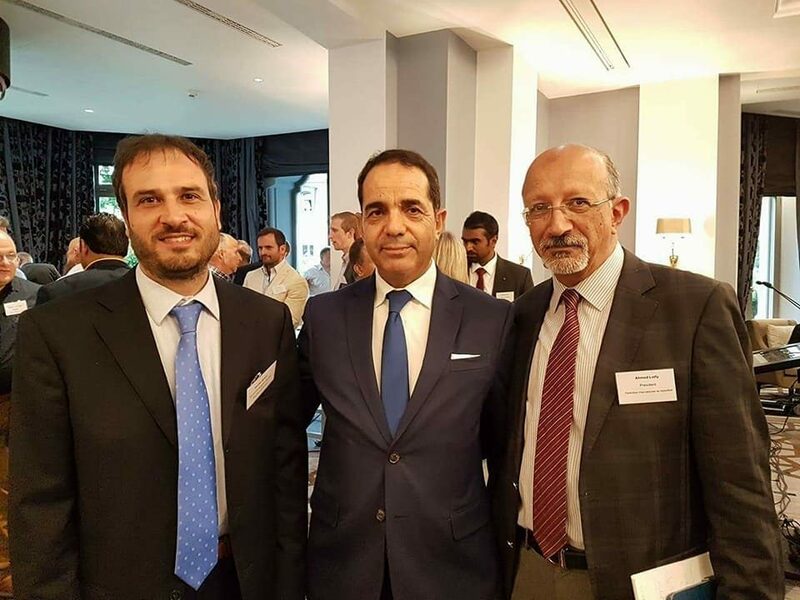 DR.Ahmed Lotfy and Mr.Monsef Mili in the meeting of SportAccord In Lausanne, Switzerland for International Sport Federations applying for membership.